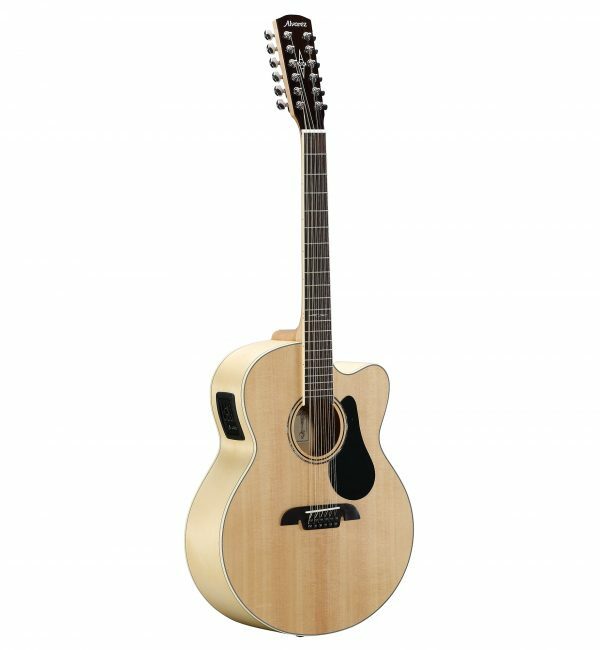 Tuned from B to B, the ABT60 is pitched between a dreadnought and acoustic bass to give you deep tones with easy playability. Chord shapes and scales are the same as a standard six string but the voicing is lower. 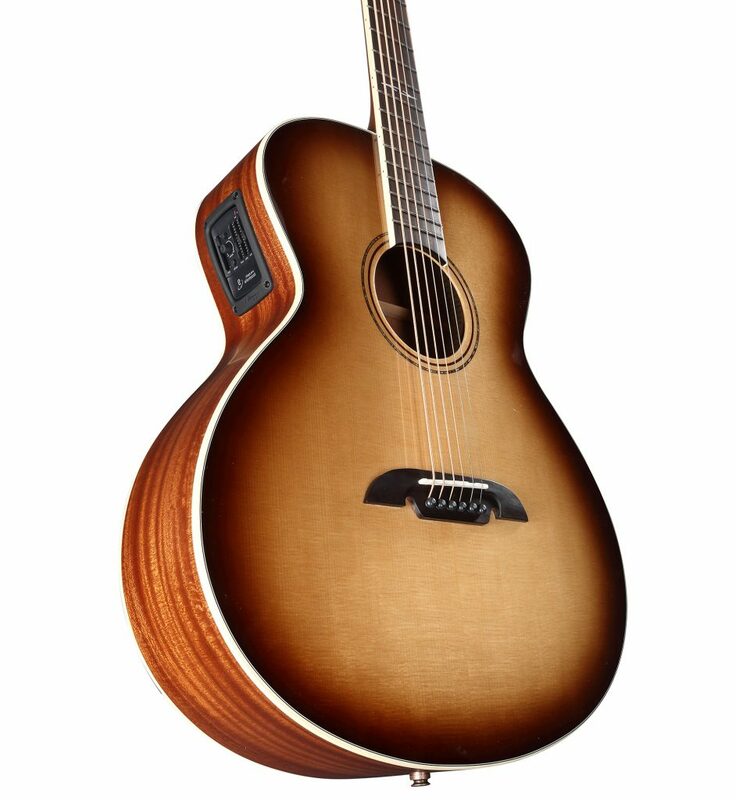 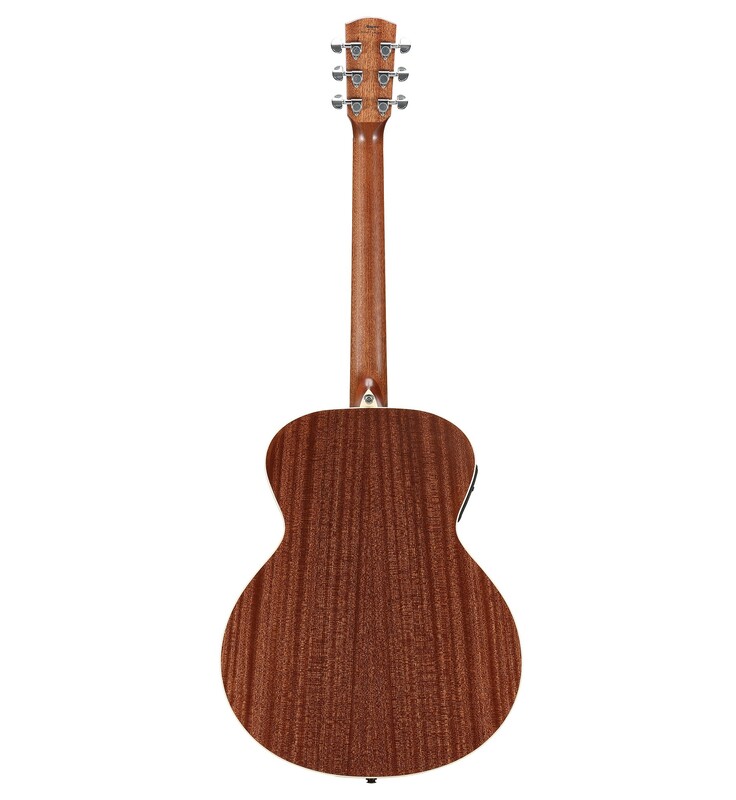 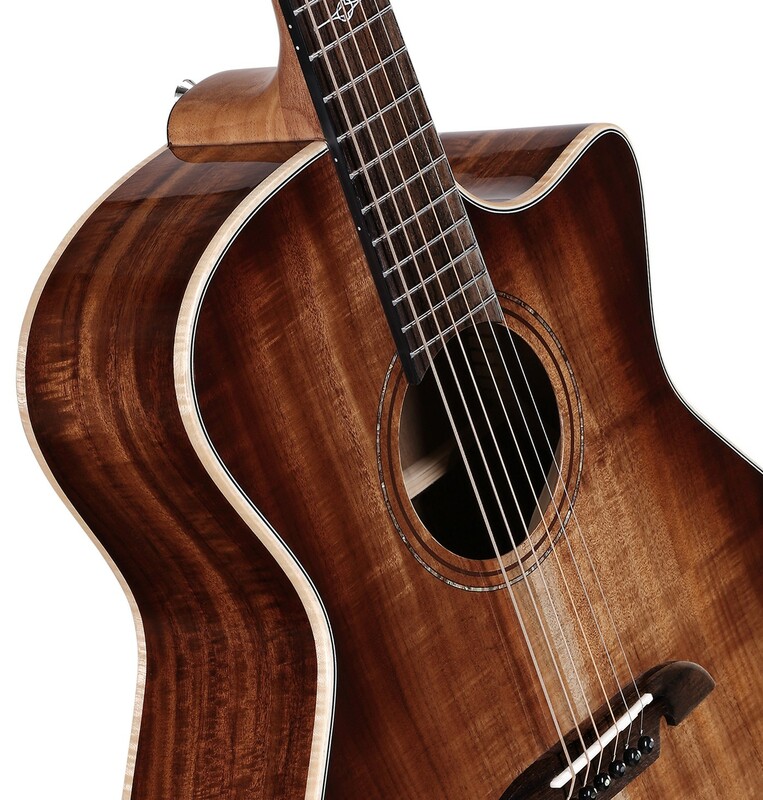 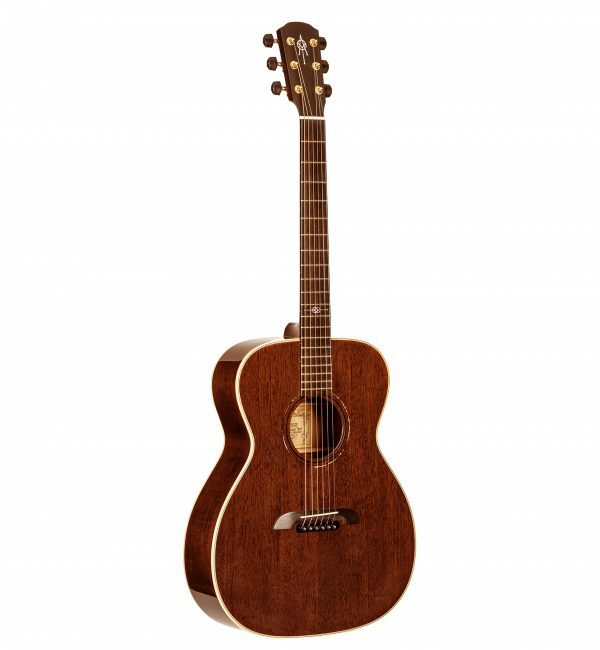 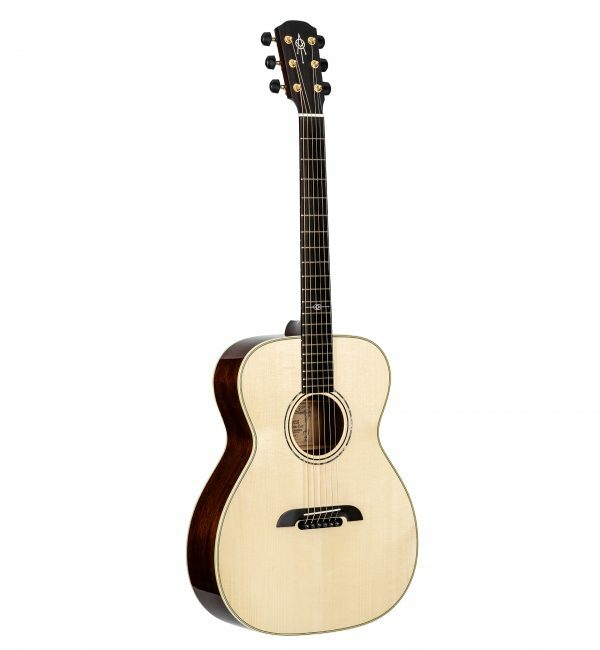 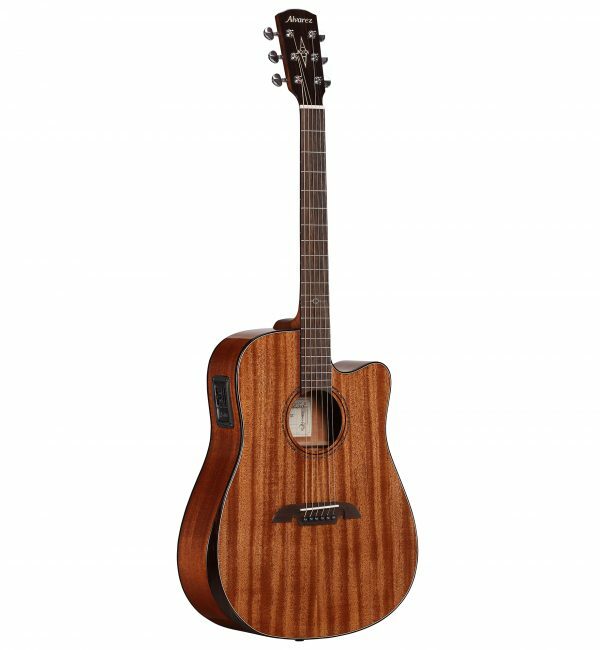 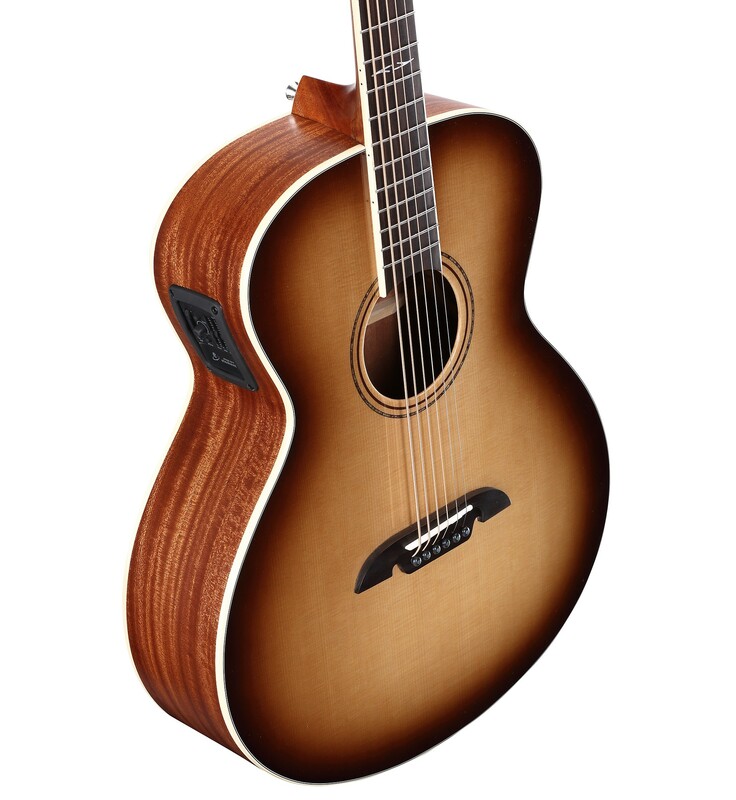 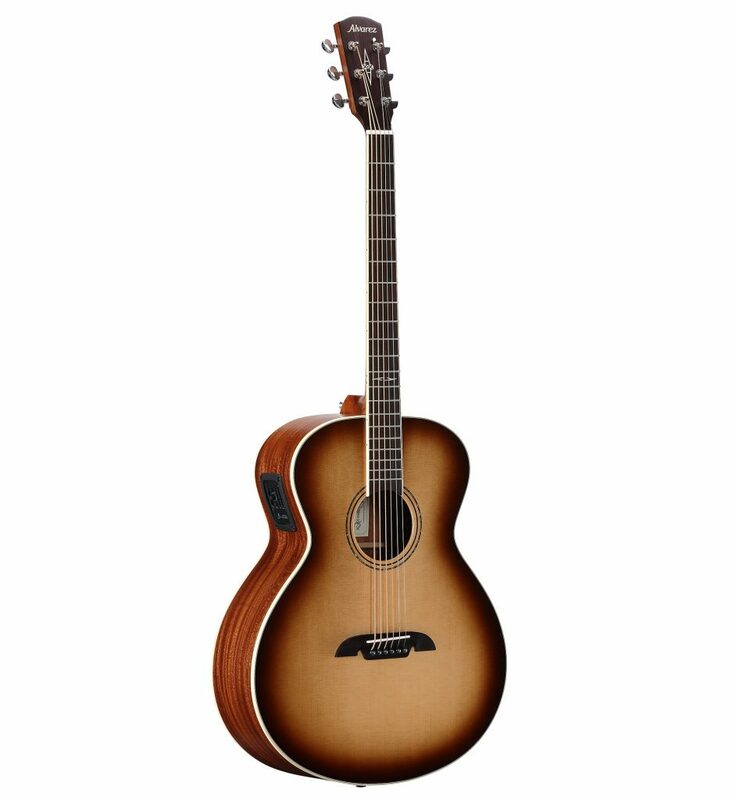 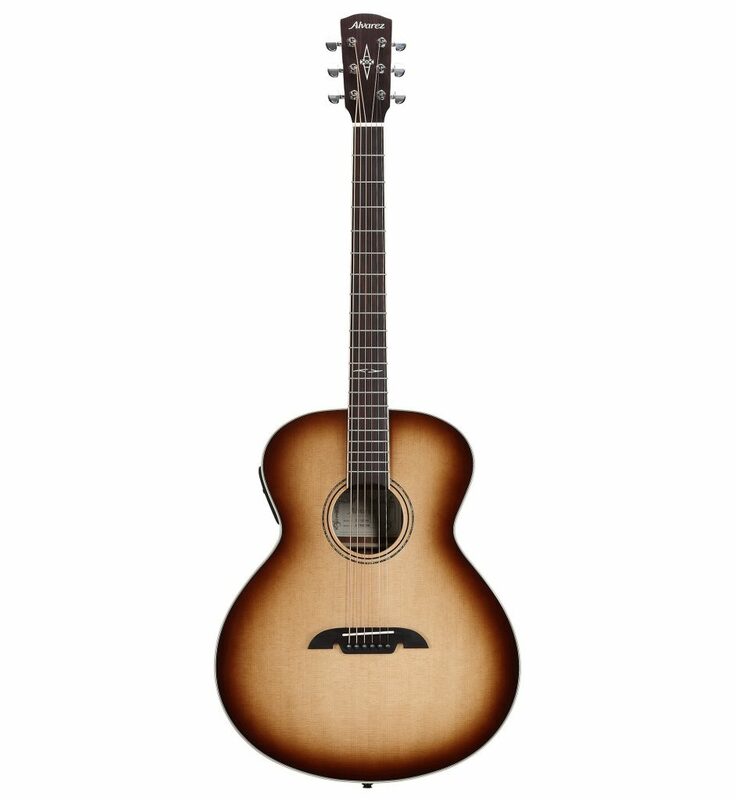 This acoustic electric Shadowburst model is really stunning and fitted with the awesome LR Baggs SatgePro Element System making this is a pro-level Baritone for live work. 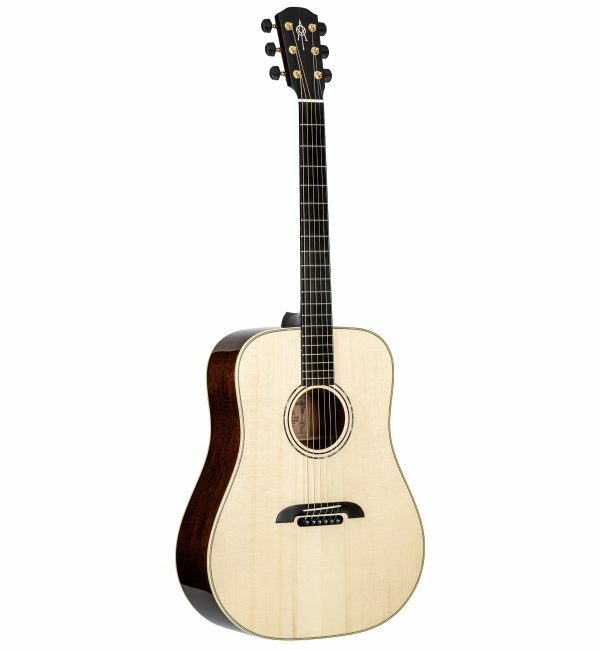 A truly great guitar to play.